Builders bring your plans. 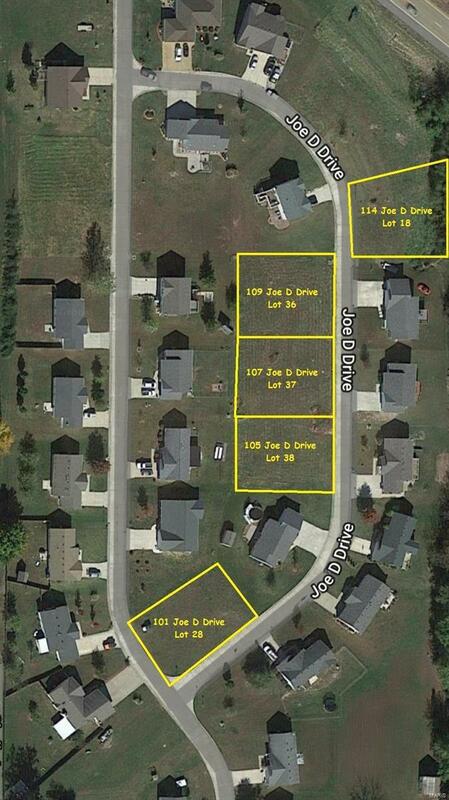 Here is your opportunity to own 5 lots in the Estates of Jonesburg. Conveniently located just minutes from I-70. Jonesburg Elementary School is a short walking distance from this growing subdivision. 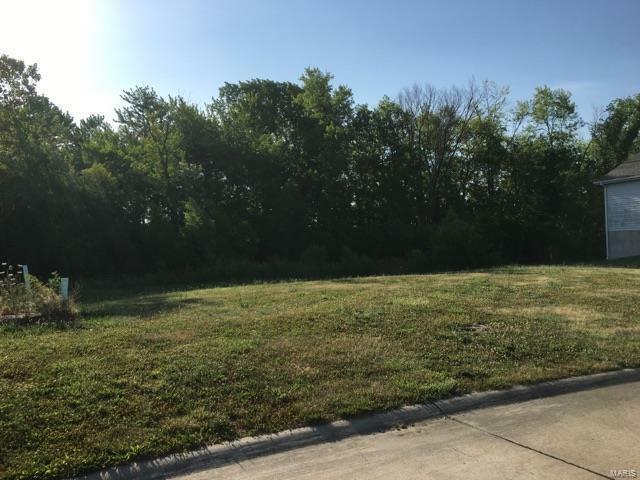 The homes in this Subdivision are affordable and the lot prices are too! Invest in your home site now and build your new home later. 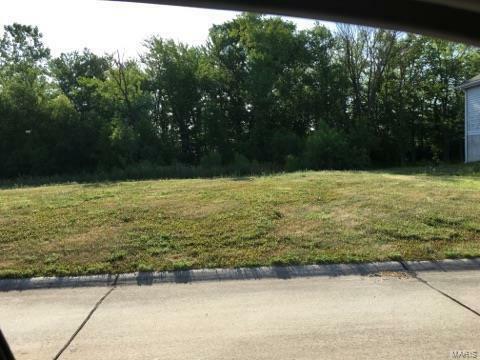 Selling Lots 18, 28, 36, 37, and 38 together as a package for $65,000.00, see MLS Listings 18045884, 18045964, 18045958, 18045956, and 18045462. Each lot is listed and may be sold individually. See attached for restrictions and aerial of location for all 5 lots being offered. Seller may owner finance.